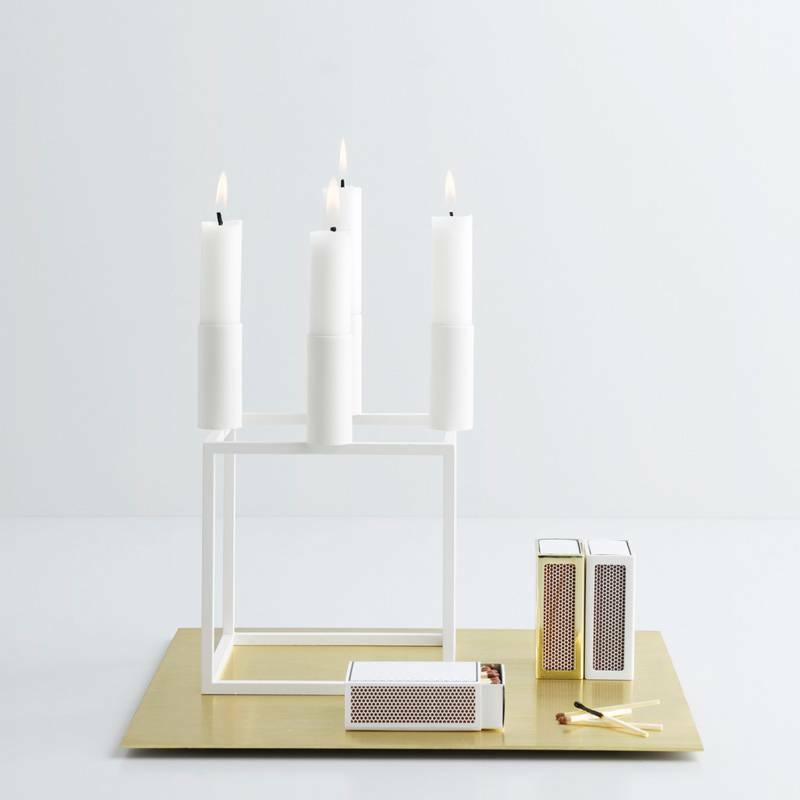 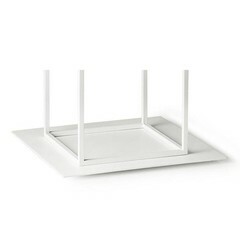 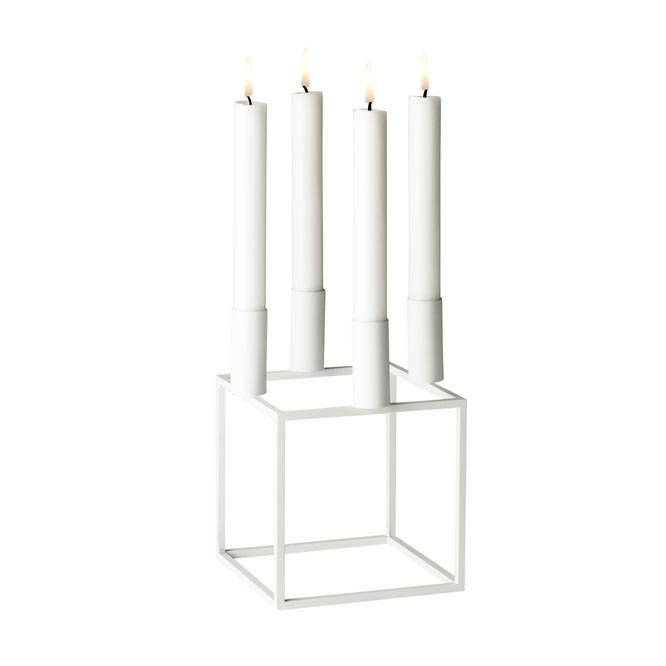 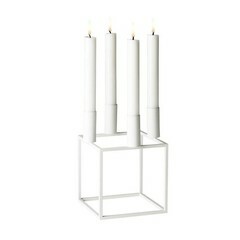 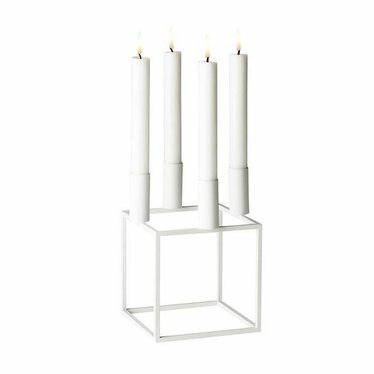 The original, iconic Kubus 4 candle holder, designed in 1962 by the Danish architect Mogens Lassen. 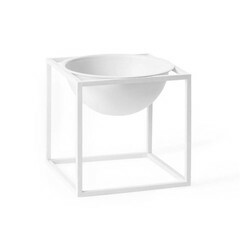 Choose the white version if you want a soft look. 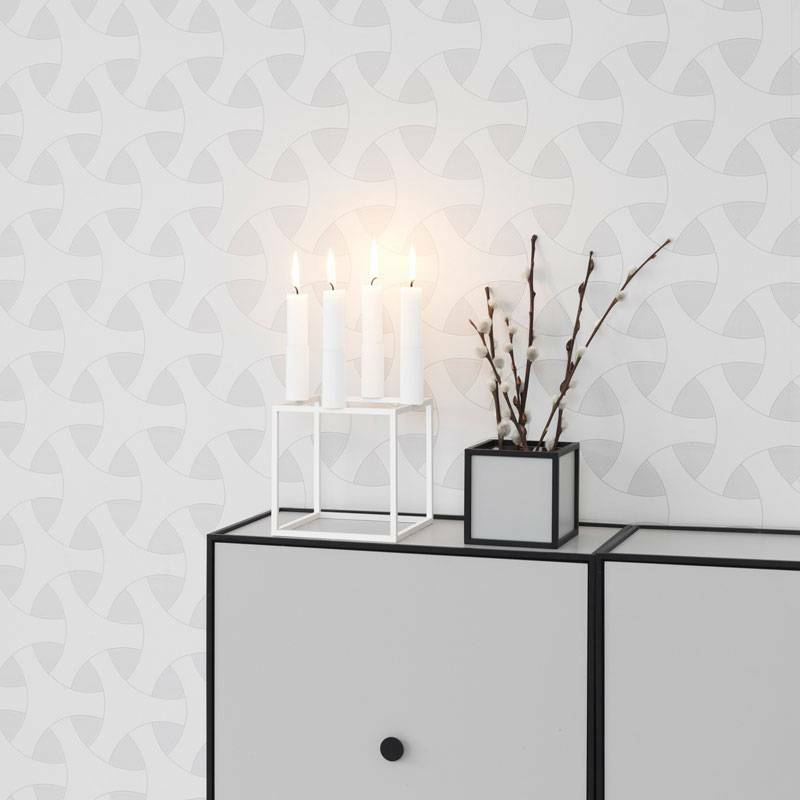 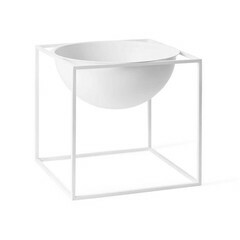 Kubus 4 is a must-have for Danish design fans. 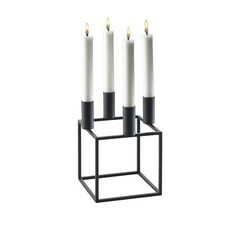 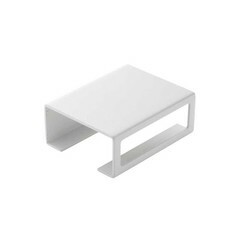 It was designed in 1962 by Mogens Lassen and it is still a favourite accessory in Danish homes and magazines. 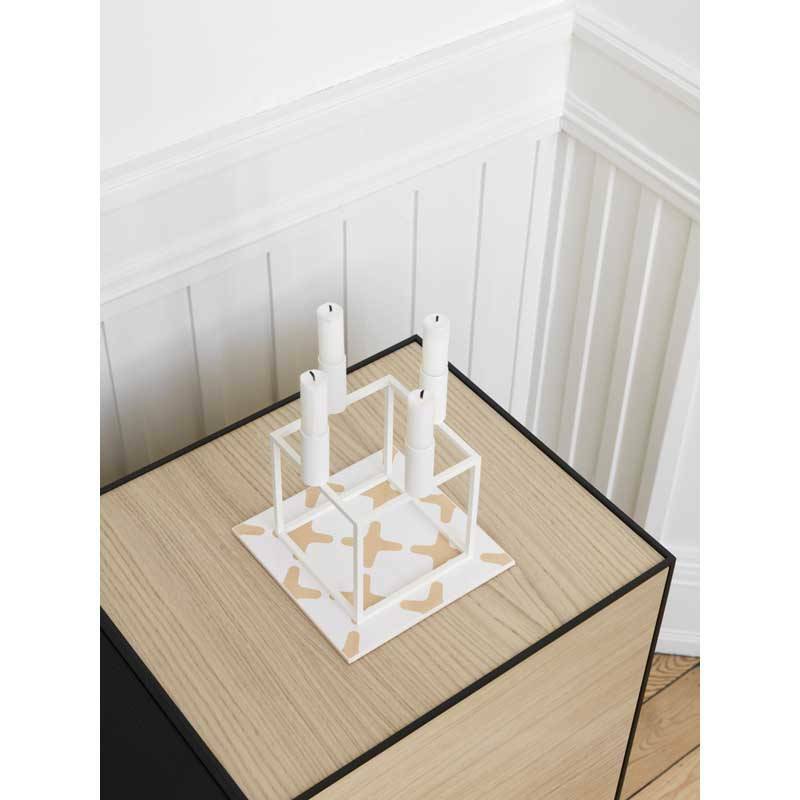 Gift with purchase: you will receive a free box of matches from By Lassen from Nordic Blends with your purchase of a Kubus 4. 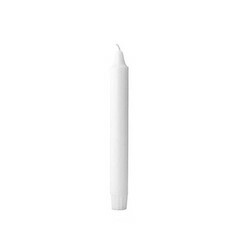 As long as stock lasts.